Calling investors and builders! 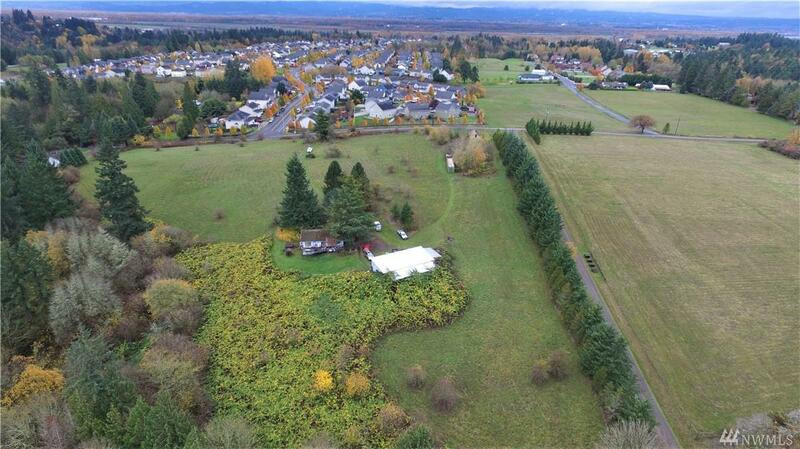 Nearly 20 acres of build-able land. 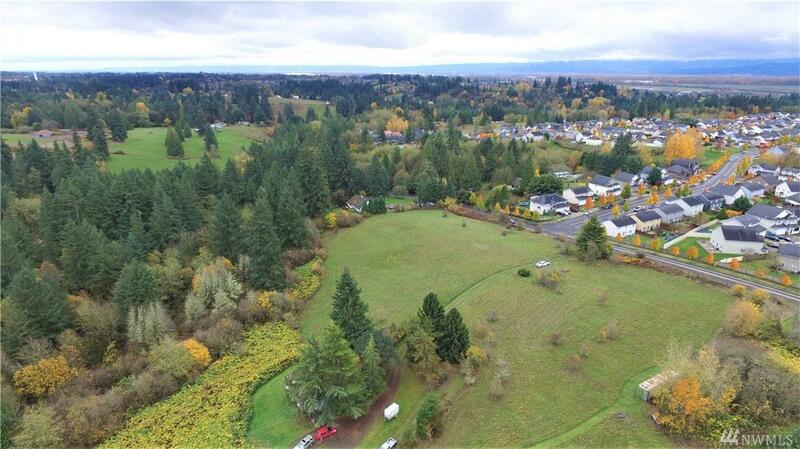 Opportunities like this do not come often in a substantially growing area! 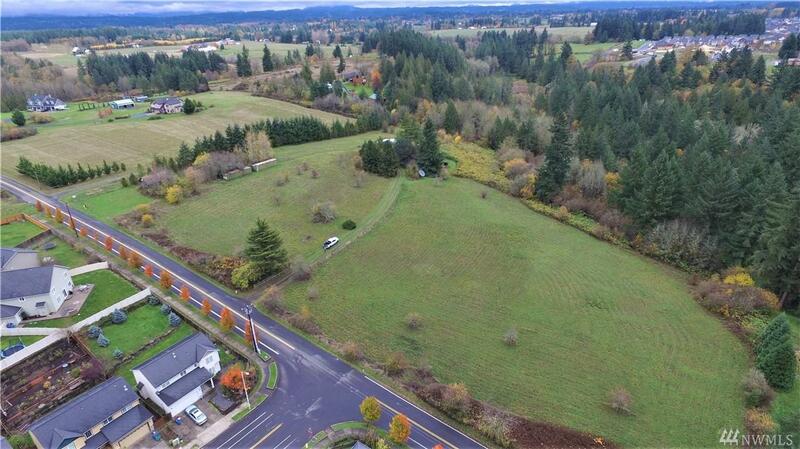 Lot closest to street access Zoned RMD-16. 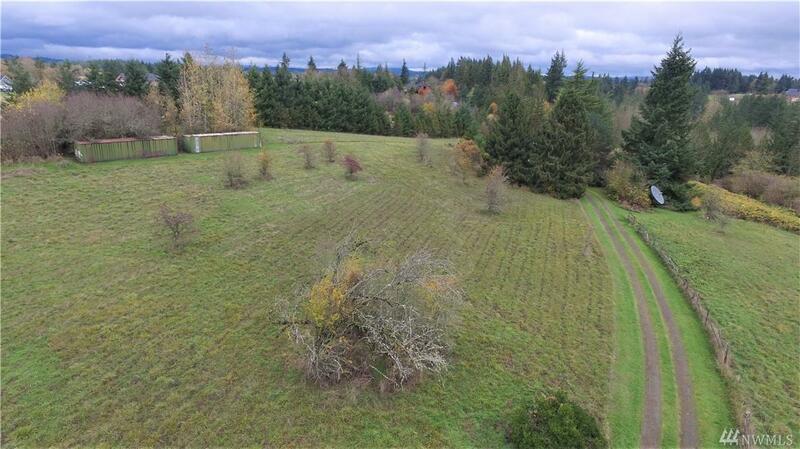 Includes 2nd lot Zoned as RLD-6.